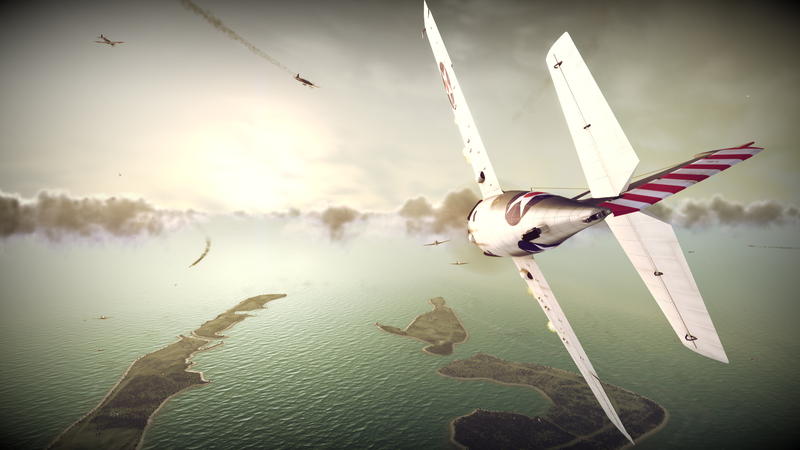 Konami and Gaijin Entertainment announced a new flight combat and battle theatre title called Birds of Steel today for PS3 and Xbox 360. 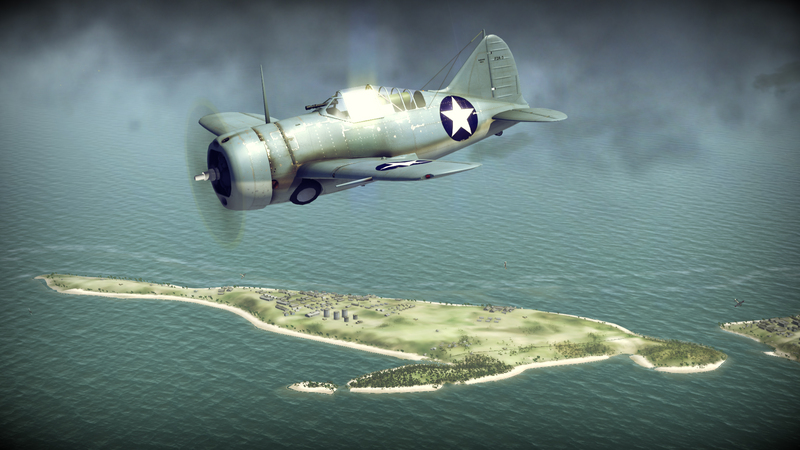 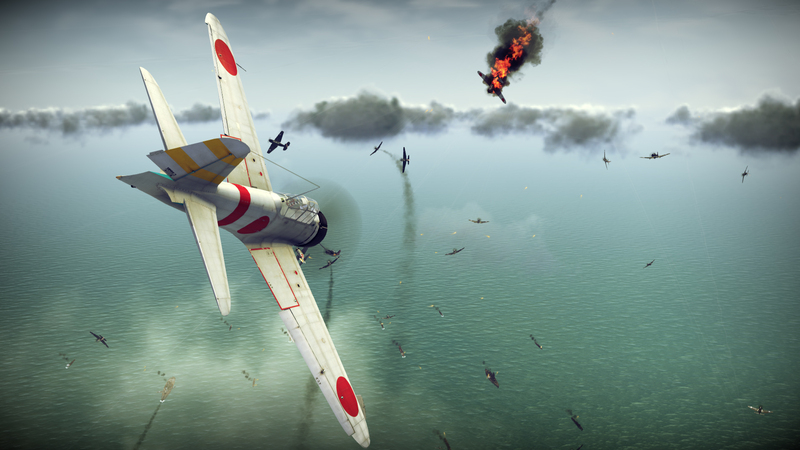 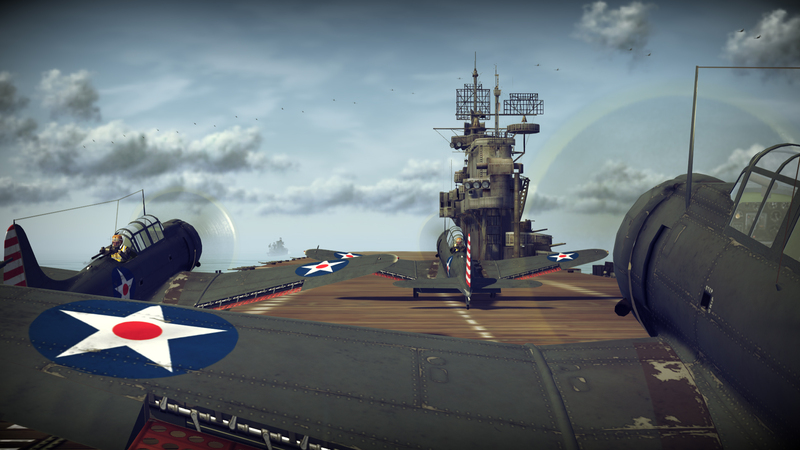 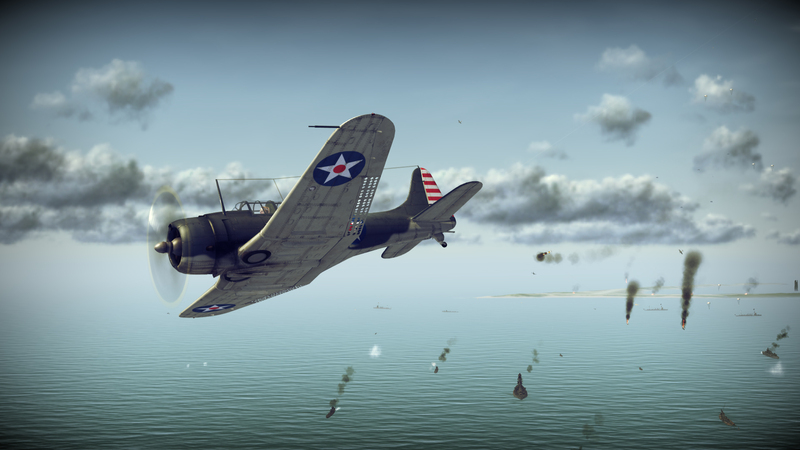 Developed by Gaijin Entertainment, Birds of Steel is a combat simulator which is based on some of the air battles of World War II, including: the battle of Midway, Guadalcanal, Coral Sea, Pearl Harbour, the Mediterranean Maltese island, Germany’s Ruhr Valley, and more. 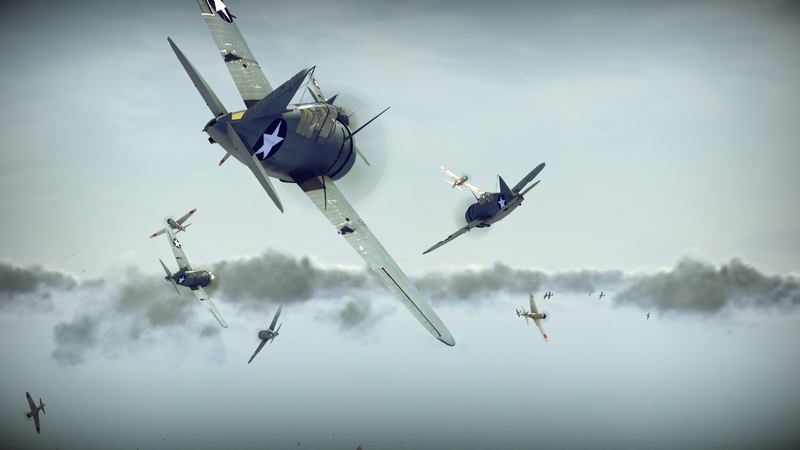 Players can select how detailed they want each campaign to be, and various single and multi-player campaigns will be included. 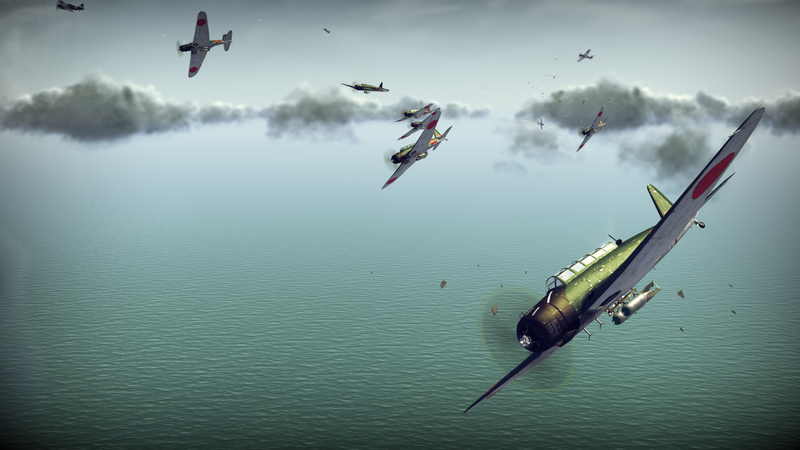 Planes on hand include the Spitfire, P-51D Mustangs, and the Messerschmidt 109 are available whether you decide to fight for the Allies, Axis, or Japanese forces. 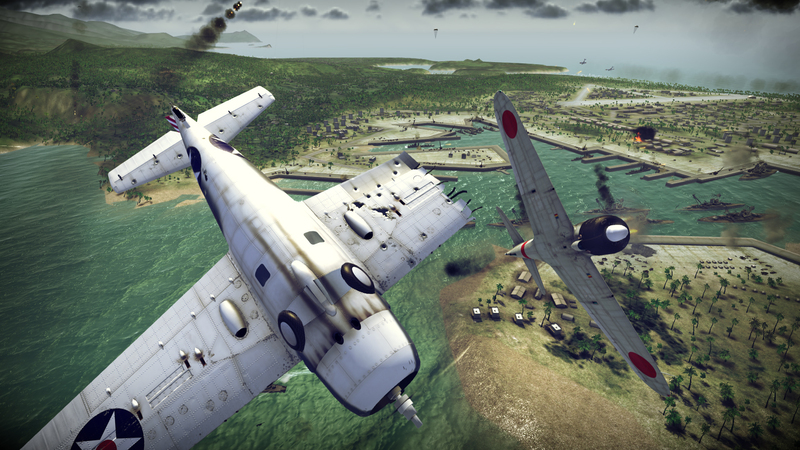 Control systems for the planes range from arcade-style movements, to controls faithful to each plan style. 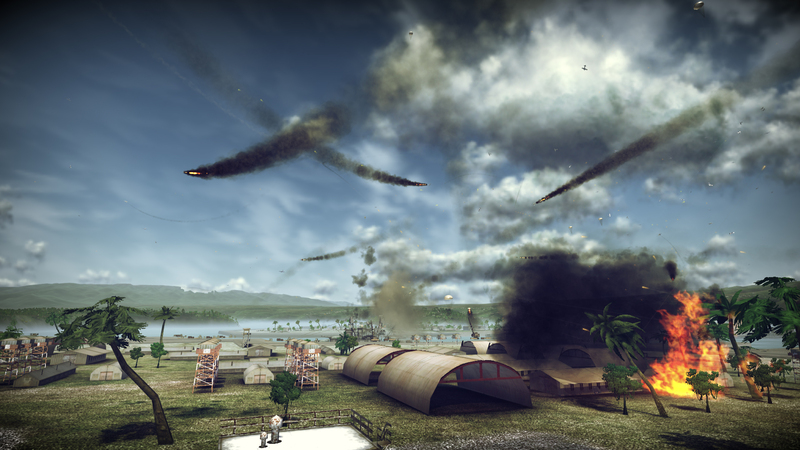 Missions are presented in through a pre-mission briefing, and players will see how their contributions come into play for each scenario, with new planes available after completing specific goals. 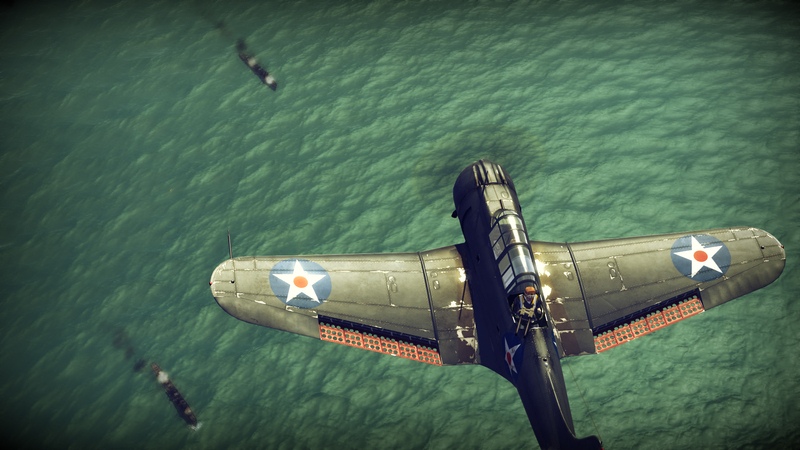 Birds of Steel will be made available in early 2012.